Don’t wait until Thanksgiving weekend to start testing and sorting lights! 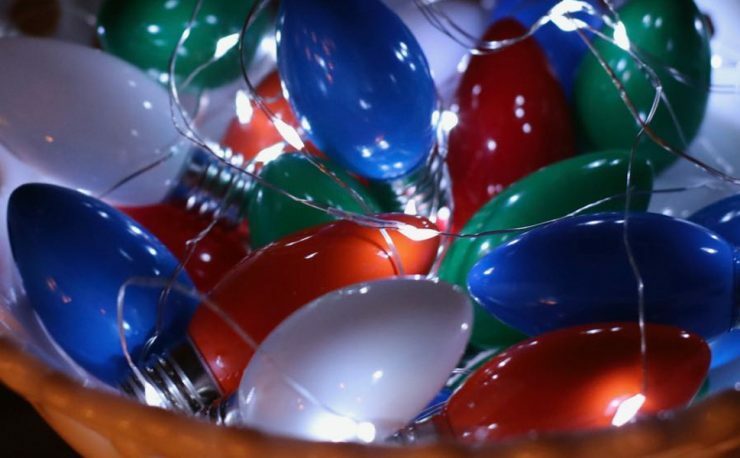 Here are a few tips as we head into the Season and you start pulling lights from storage! 1. Before you put on your coat and head outdoors, untangle and plug in all of your light strands separately to make sure they are in working order before you climb a ladder. 2. 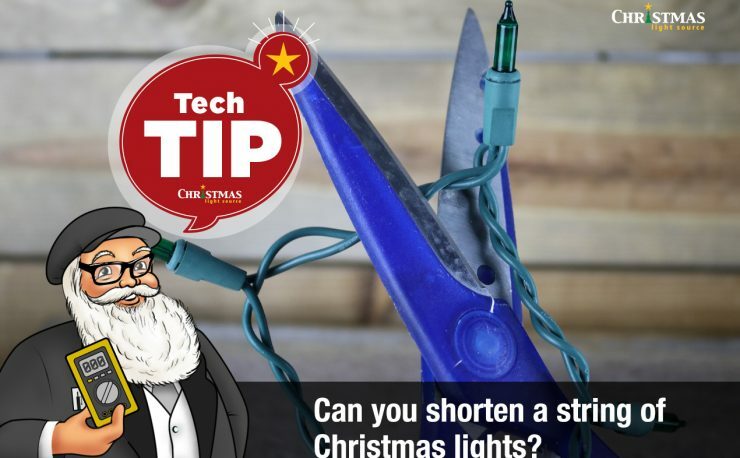 If your strand of mini or net lights doesn’t work right away, check for bulbs that have become unseated – popped out of their sockets. Mini lights today are manufactured so that if one light goes out (burns out) they’ll all stay on but if a light bulb is removed from its socket, halfway out or if the socket has been damaged, then your circuit will be broken. 3. Check thoroughly for physical damage. Exposure to sun, wind, rain and high attic temperatures will all take a quick toll on Christmas lights. If you see visible damage to a string of lights, it’s time to retire them. If you can salvage some replacement bulbs for identical sets, then keep the set for that use. 4. Don’t install replacement bulbs willy-nilly. Different sets of lights have bulbs with different voltage specs. Make sure that your replacement bulbs are identical the other bulbs on the strand. Otherwise, they glow less brightly or pop. The best replacement bulbs are the ones that originally came with your light strand. If you haven’t already put a process in place, when your purchase lights for this Season, be sure to collect all your little bags of bulbs and fuses, put them in a sturdy envelope, label with a description or part number of the lights they came from and have them handy for the future. 5. Be sure to replace burned out bulbs right away. The same amount of current is running through all the remaining bulbs. That’s why you’ll see one bulb out, then two bulbs out then all of the sudden the bulbs are cascading out as fewer and fewer bulbs carry the same current. 6. Keep the lifespan of your sets in mind. Premium incandescent light strings can have a lifespan of up to approximately 3000 hours with bargain basement lights lasting much less time. 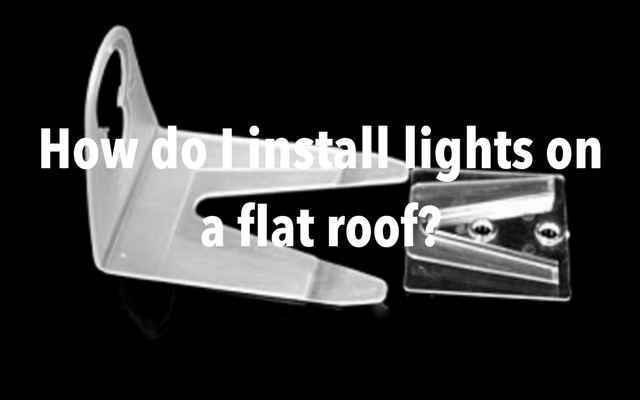 Of course, the environment and the weather will affect how long your lights will last. 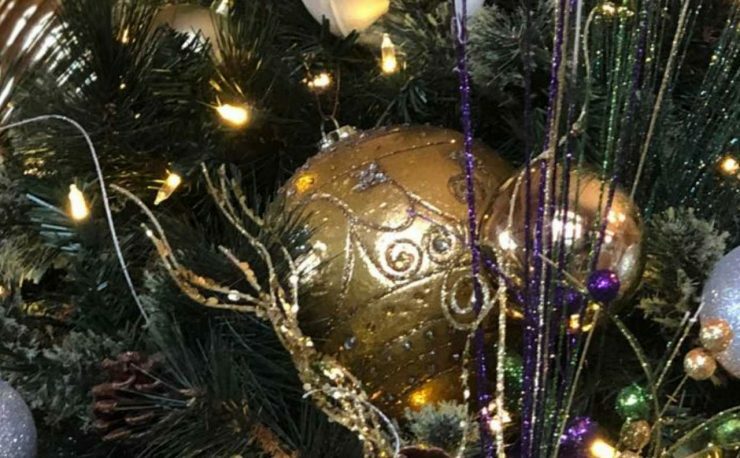 Before you spend hours tracking down issues with your light strings, you may need to come to grips with the idea that they have lived out their lives on your lawn. 7. Don’t run more than the specified number of lights in series. The maximum number of lights is usually on your light packaging or on the UL tag. Don’t play fast and loose with specifications. Also, don’t run 18 AWG wire more than 250 feet in a single run – even if you are using low-current LED bulbs – the wire has a maximum specification. If you run it longer, it’s an electrical hazard. If you are using traditional bulbs, don’t exceed 1000 watts per breaker. Consult with an electrician if you are modifying or making custom strands of C7 or C9 stringer wire and cords. 8. 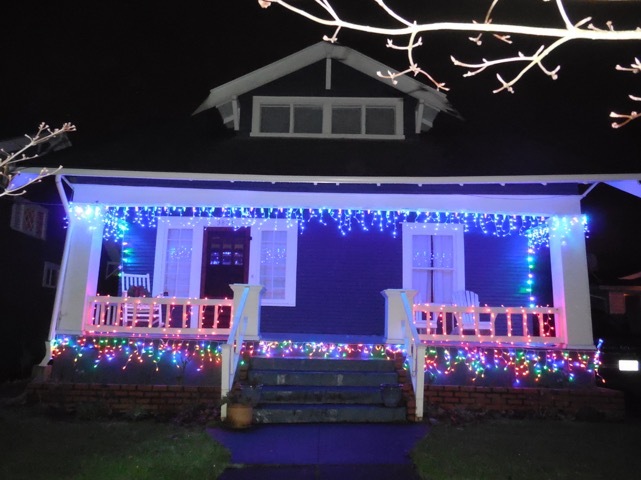 Make a plan for your Christmas lights display. Start your installation from the top down. 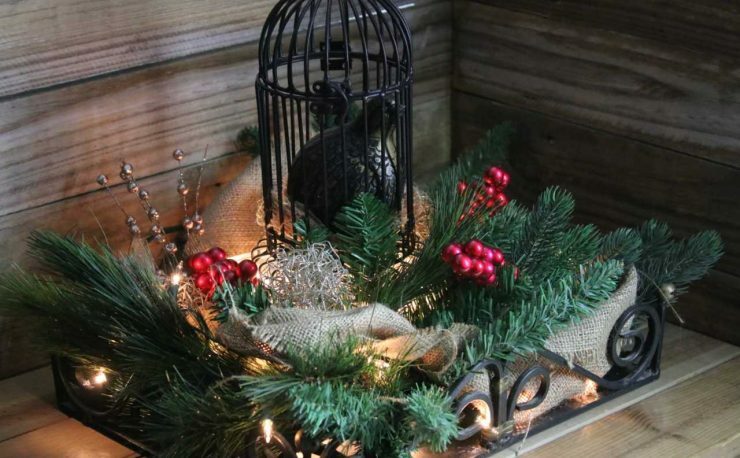 It’s tempting to throw on the net lights first but you’ll be sorry when you crush them with your ladder installing the lights that outline your roof. Have fun with your lights this season. Invite over a few neighbors for hot cocoa and have everyone stand in the yard when you turn them on for the first time. Be sure to take a video of your “Flip the Switch” moment. You’ll love replaying that video over the years to come. Happy Thanksgiving and Merry Christmas from our family to yours.